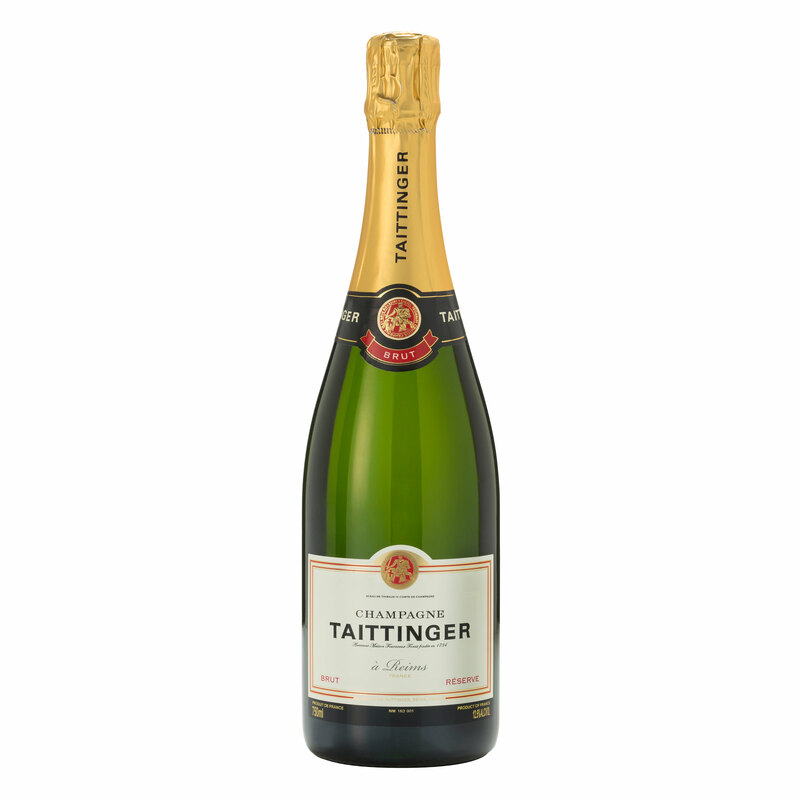 Oozing the pleasant aromas of vanilla pod and peach white flowers, the Taittinger Brut NV 75CL Champagne Bottle is perfect for celebrating special occasions. Popping the cork and watching this bubbly champagne fizz out of the bottle makes for a wonderful experience at parties and ceremonies. The sublime harmony of fruity and bready fragrances conjures up a tasty concoction and fills up the nostrils with a sense of divinity. 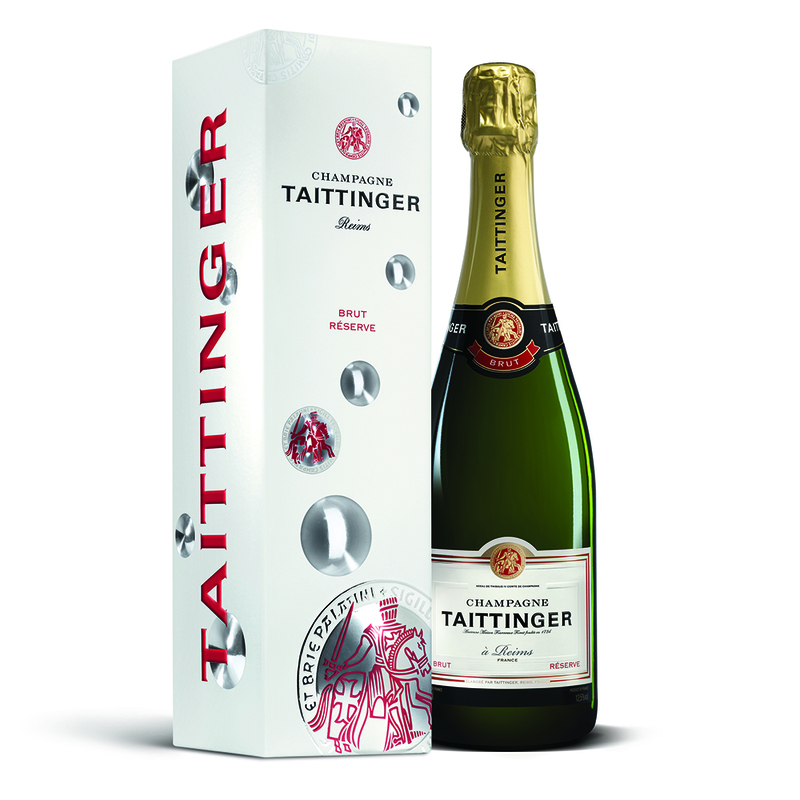 Taittinger is vinified from the first pressing of carefully chosen Pinot Meunier and Chardonnay Pinot Noir grapes. The Brut champagne tastes quite dry and has low sugar levels that lend it a distinct identity. It has a bright golden straw yellow colour that looks flamboyant and goes with the mood of a cheerful occasion. After it is poured into a glass, the bubbles that form on top of the glass are discreet and consistent. Made in France, the bottle has the standard 75cl size.